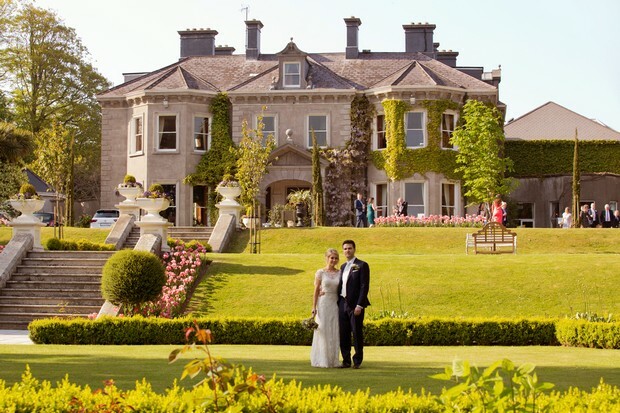 Why We Chose Our Wedding Venue – 20 Couples Tell All! 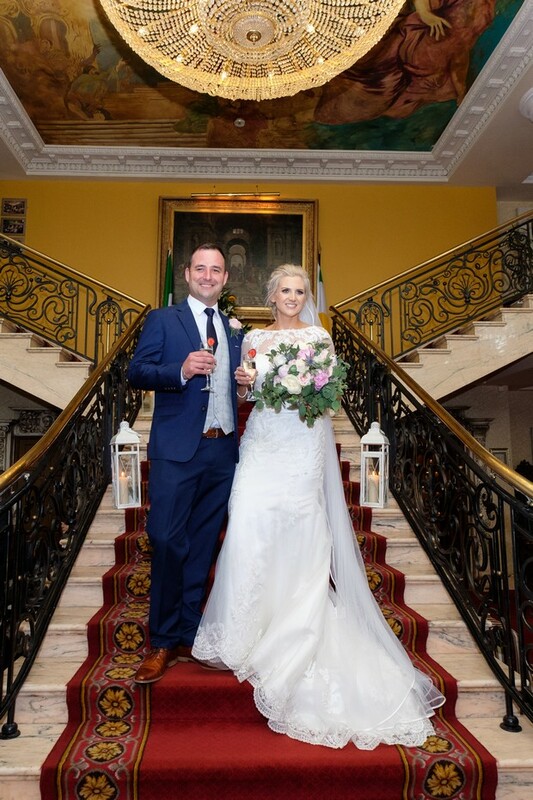 Choosing your wedding venue is such a big decision and with so many incredible wedding venues dotted around the country, it’s not an easy choice. 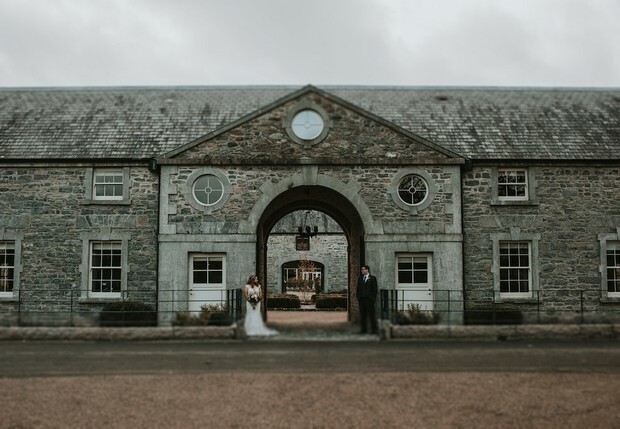 Couples are truly spoilt for choice with everything from fairy tale castles, charming country houses, stylish hotels and eclectic offerings likes barns available for their Big Day. So just how do couples choose ‘the one’? 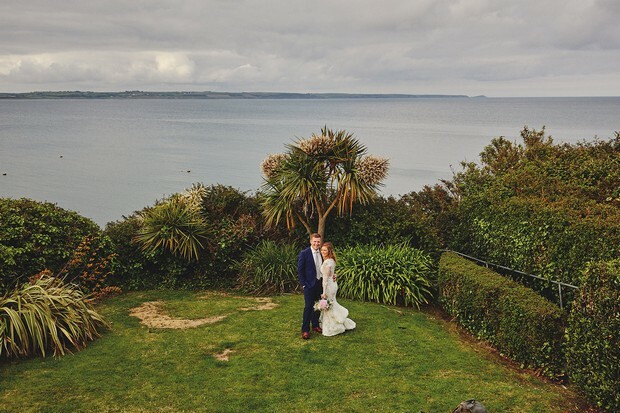 We looked to our real wedding couples for inspo – find out how they decided on their dream venue below! Photo by DKPHOTO | See Christine & Brett’s Big Day here! 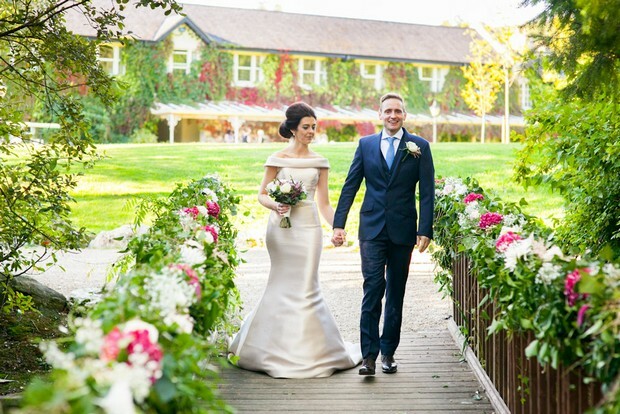 Photo by Finn Mooney Photography | See Ross & Antonia’s fab day here! Photo by Konrad Kubic Photography | See Caroline & Michael’s foodie wedding here! 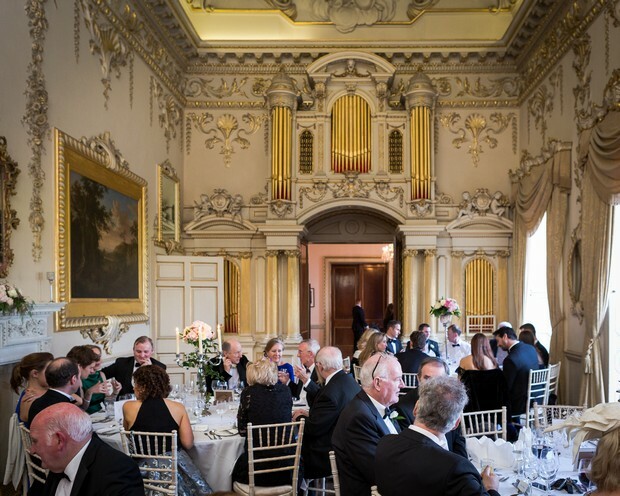 Photo by Denlo Photography | See Anne & Julian’s amazing day here! 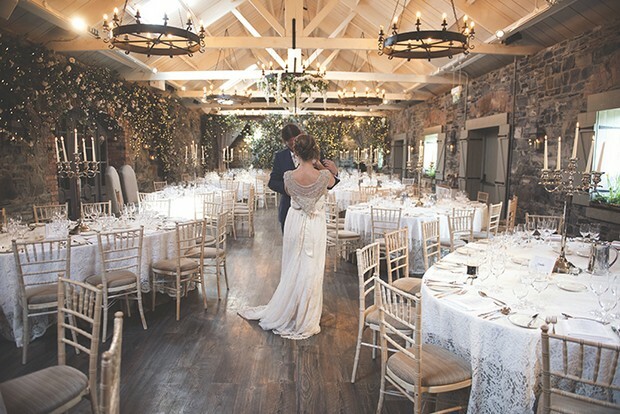 Photo by M&M Photography | See Caroline & Shane’s dreamy day here! 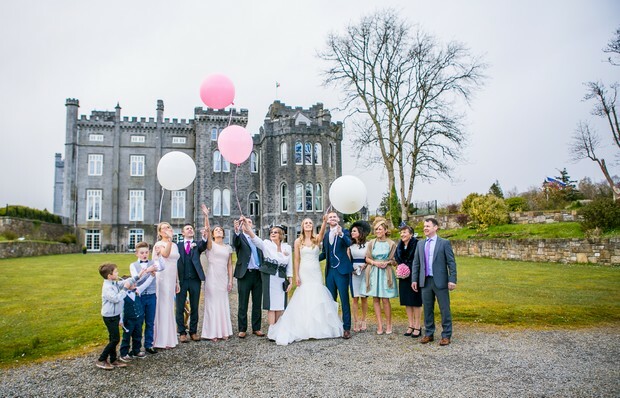 Photo by Tara Donoghue Photography | See Fiona & Gary’s charming castle wedding here! Photo by Couple Photography | See Ann Marie & Risteard’s chic celebrations here! 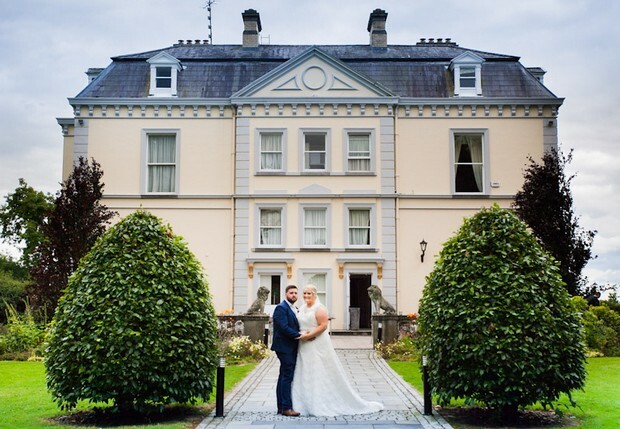 Photo by Ebony & Pearl Photography | See Blathnat & Alan’s chic Carton House wedding here! 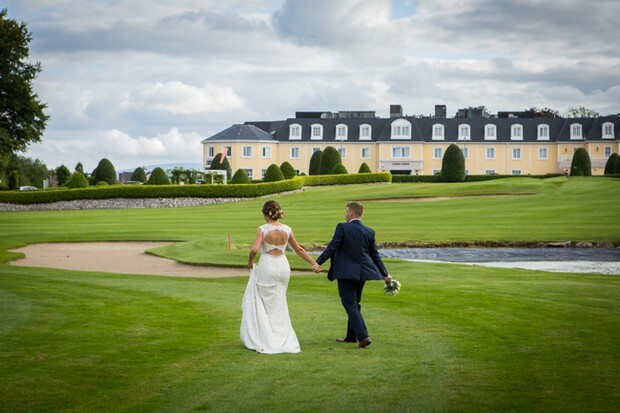 Photo by Memories Photography by Magda | See Mairead & Oliver’s magical day here! 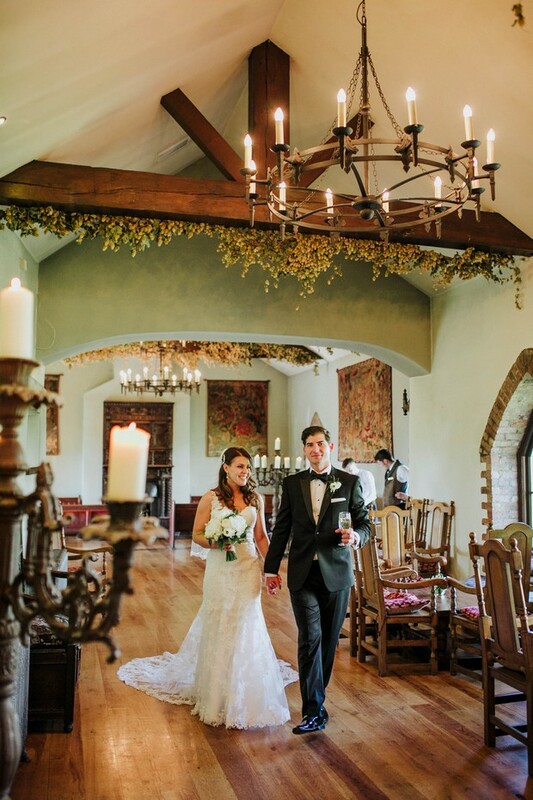 Photo by David Maury Photography | See Aimee & Joseph’s charming day here! 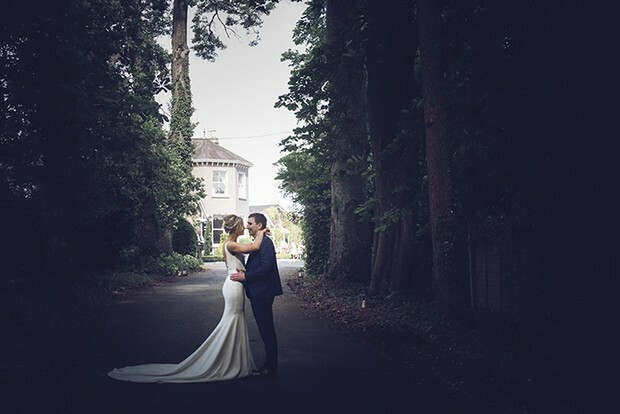 Photo by Memories Photography by Magda | See Sarah & Dom’s magical castle wedding here! 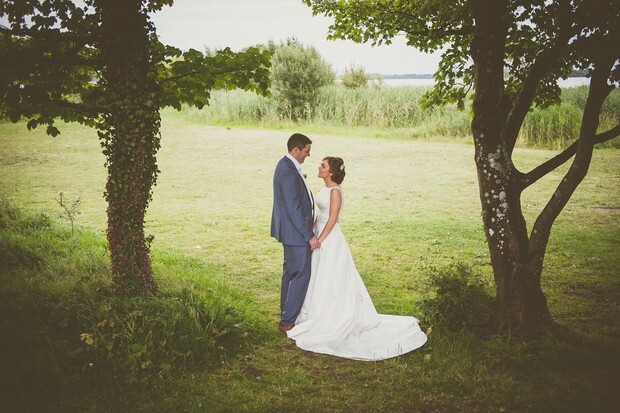 Photo by Couple Photography | See Heather & Richard’s beautiful Big Day here! 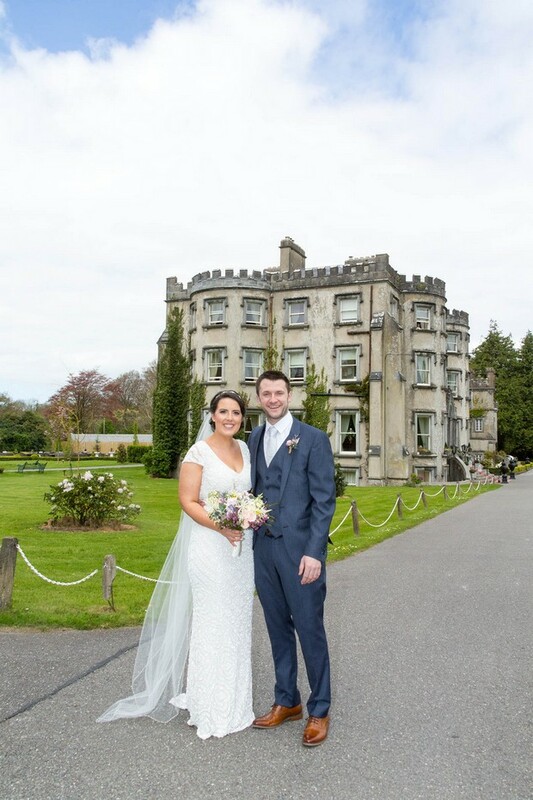 Photo by Colin Colleran Photography | See Michelle & Conor’s stunning bash here! 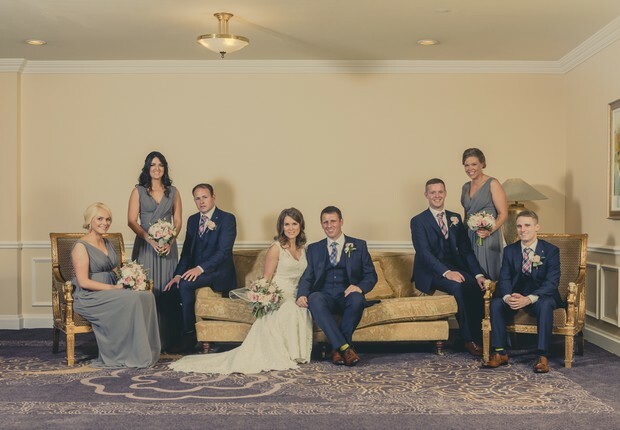 Photo by Kevin Morris Photography | See Thomas & Aimee’s fun festivities here! 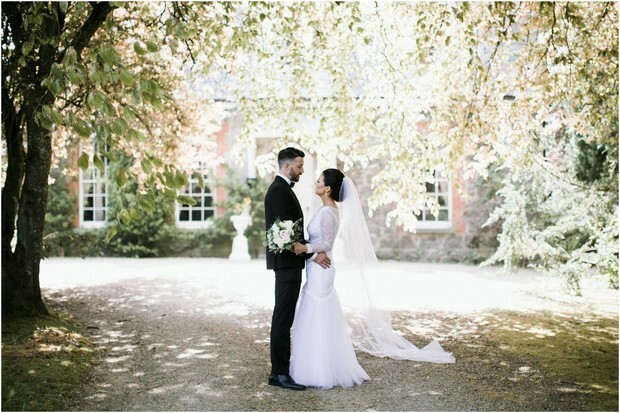 Photo by Jialin Long photography | See Louise & Brendan’s romantic day here! 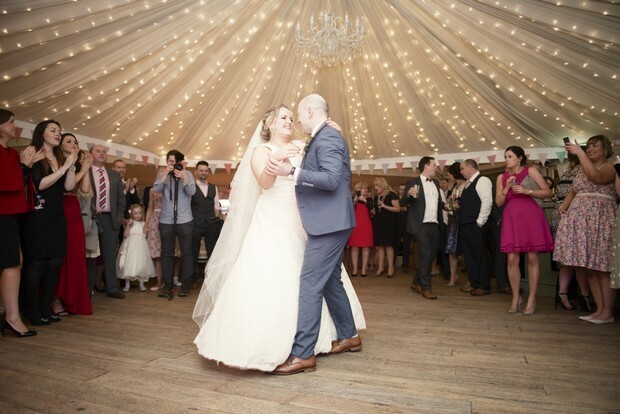 Photo by Louise Scott Photography | See Bronwyn & Padraig’s quirky celebrations here! 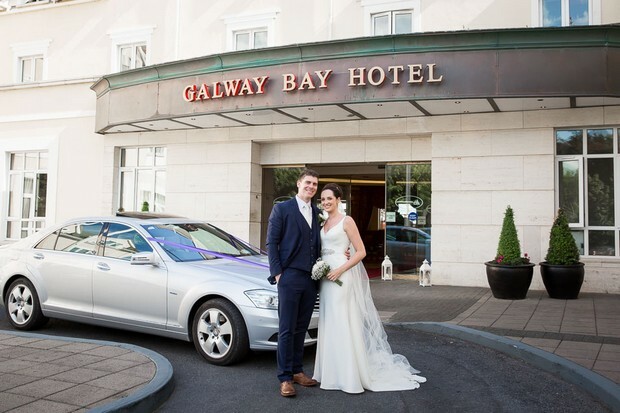 Photo by Deirdre Langan Photography | See Patrick & Laura’s gorgeous Galway wedding here! 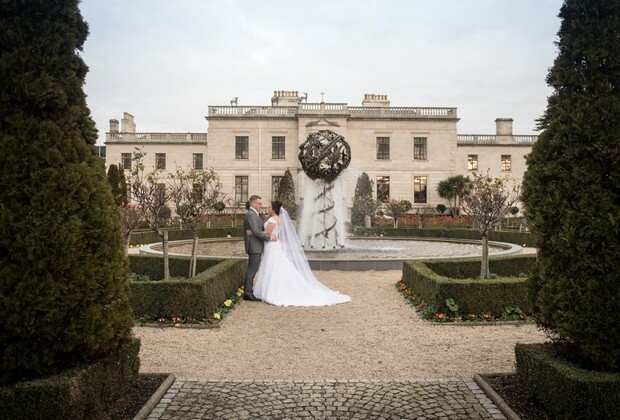 Photo by The Fennells | See Terence & Louise’s beautiful Radisson Blu wedding here! 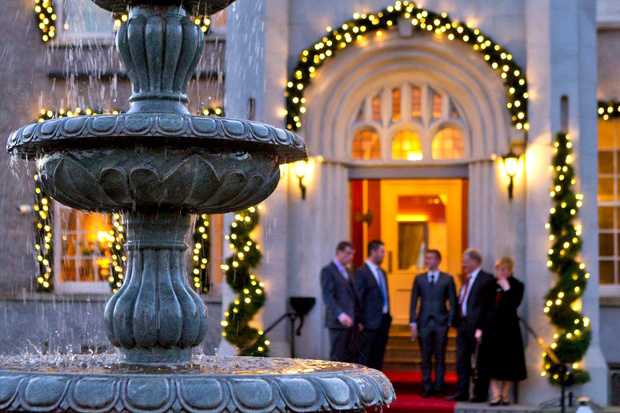 Photo by Eric Molimard Photography | See Laura & David’s gorgeous wedding here! 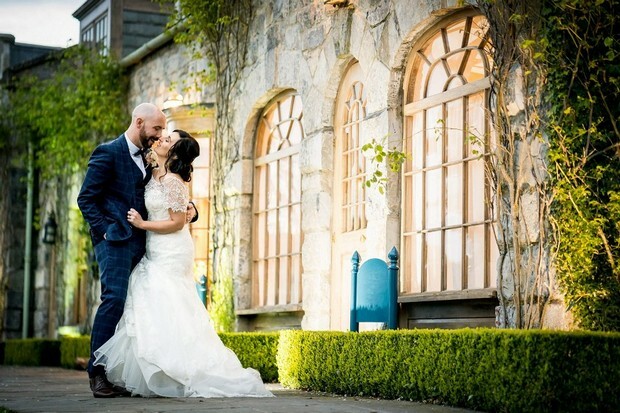 Photo by Konrad Kubic Photography | See Sharon & Jamie’s charming day here!